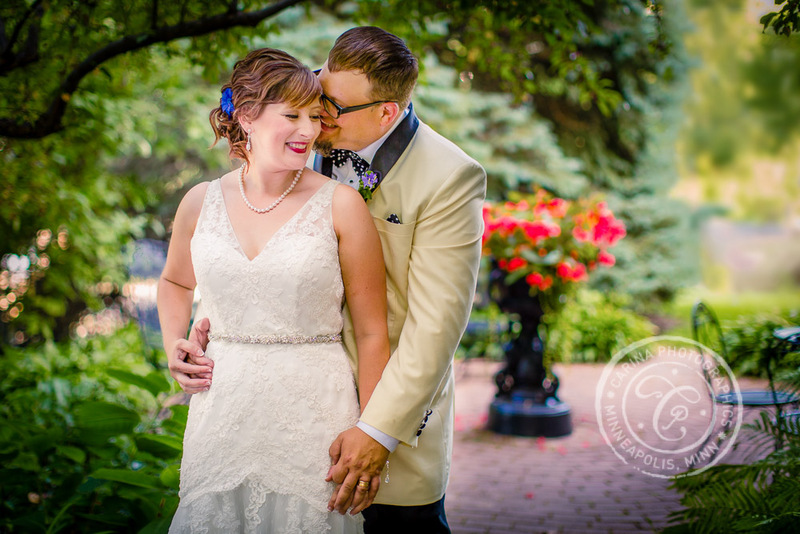 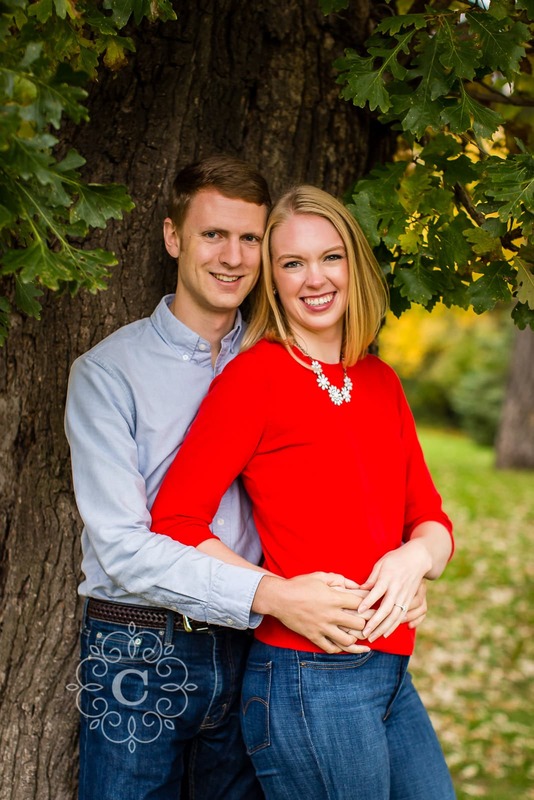 Brian and Liz worked with me as their Minneapolis wedding photographer for their Pioneer Park and Rivertown Inn wedding photos in Stillwater MN. 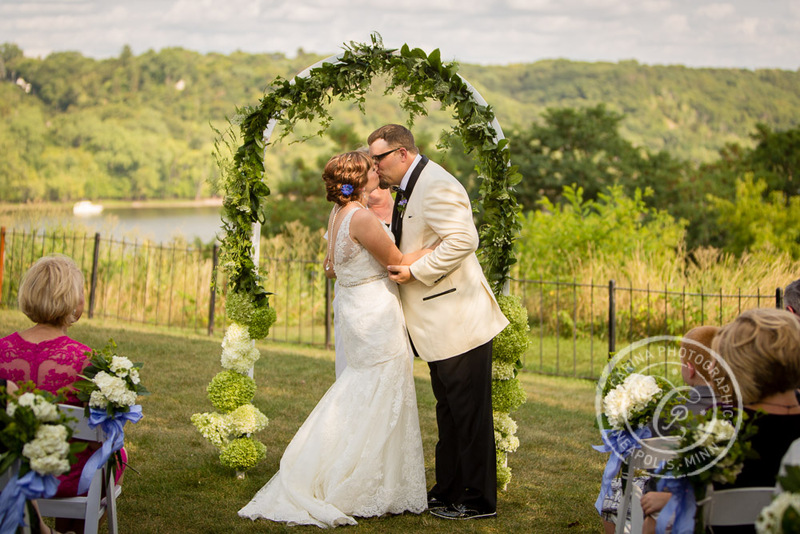 Pioneer Park is a spectacular location that overlooks the St Croix River and town of Stillwater. 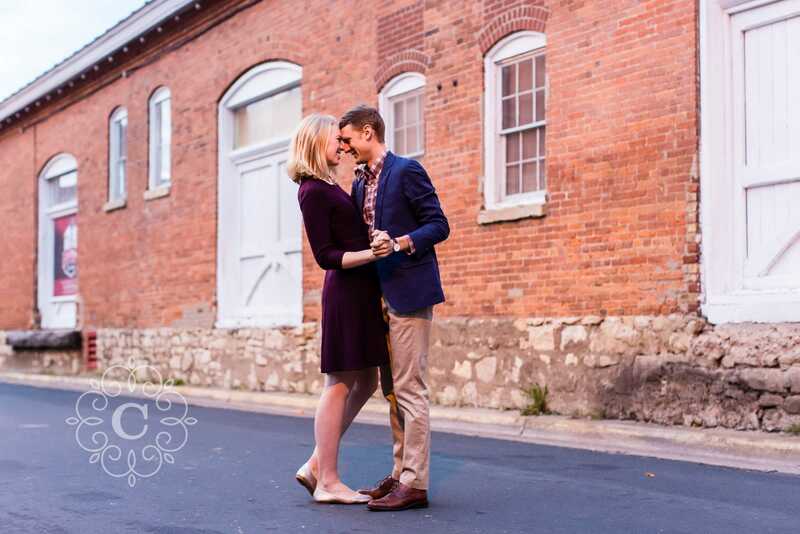 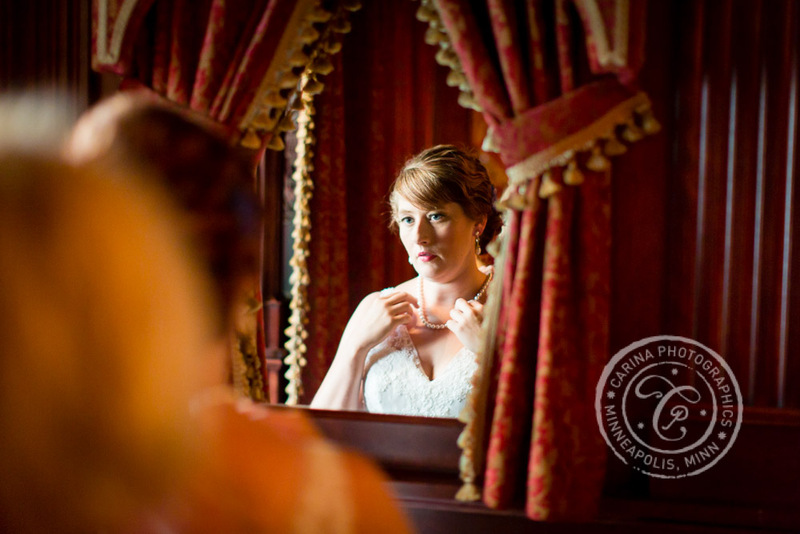 They began their day with preparations at the Agatha Christie Room at the Rivertown Inn. 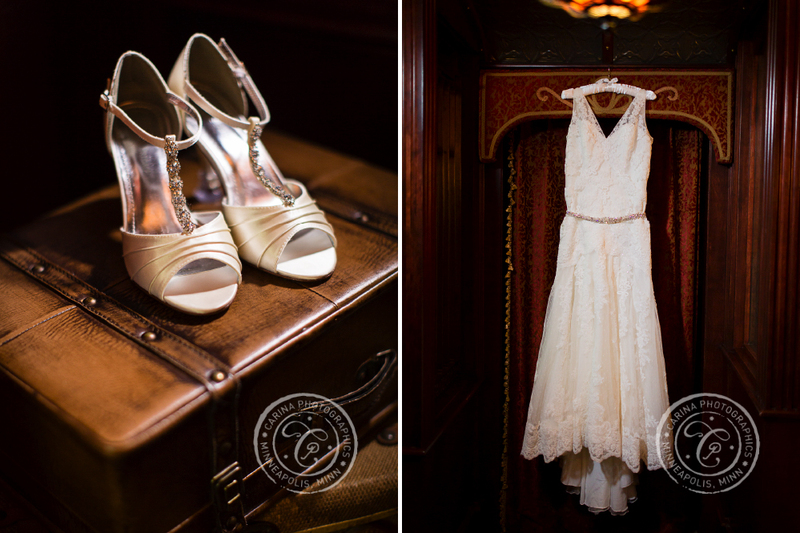 Rivertown Inn is a gorgeous B&B on a hill in Stillwater, and the rooms are amazing in their detail and display. 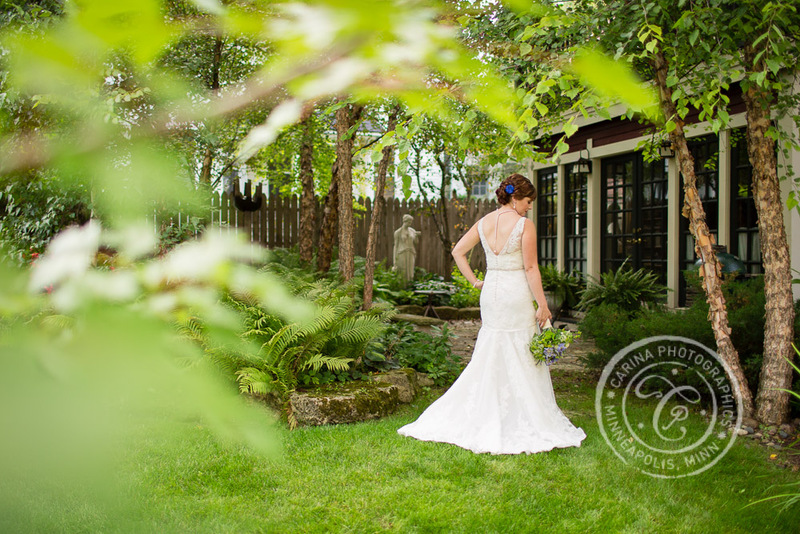 We held many of their portraits on the grounds of the Inn, as well as some family portraits. 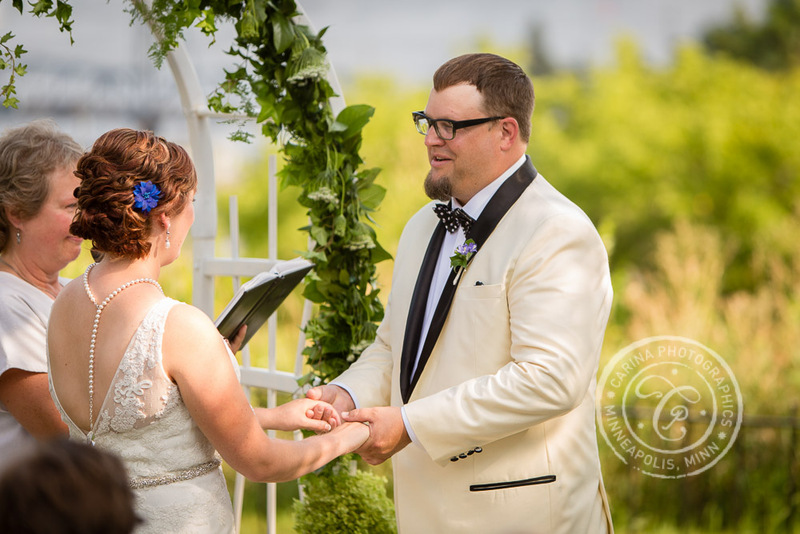 We then headed over to Pioneer Park for their wedding ceremony. 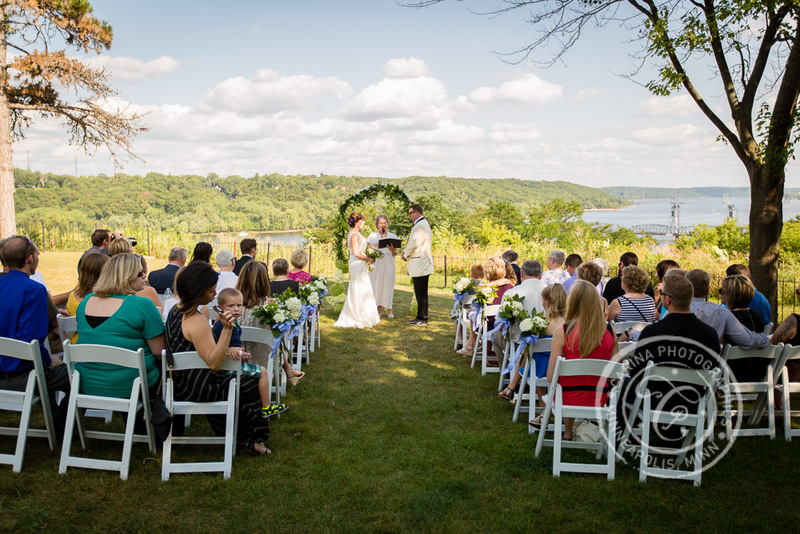 Such perfect weather and gorgeous view overlooking Stillwater and the St Croix River. 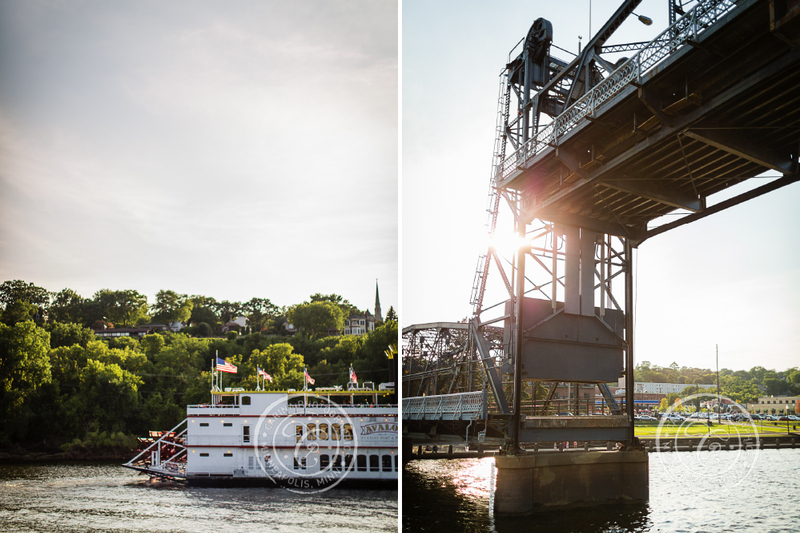 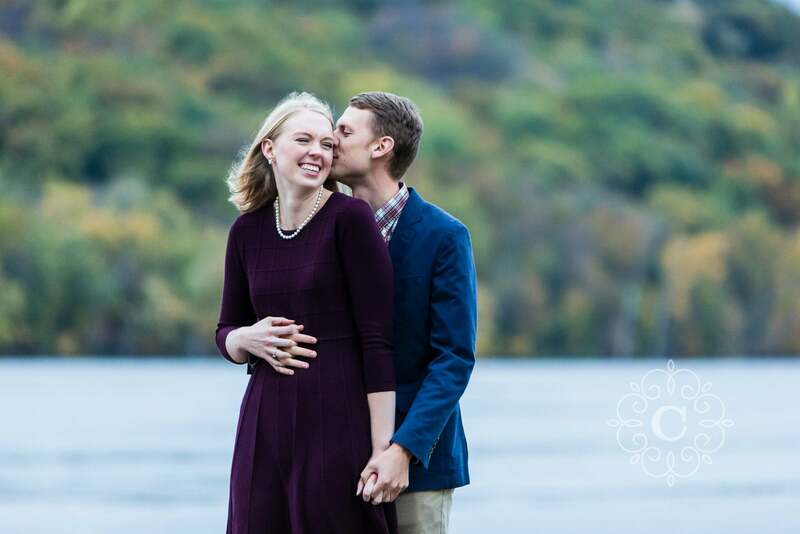 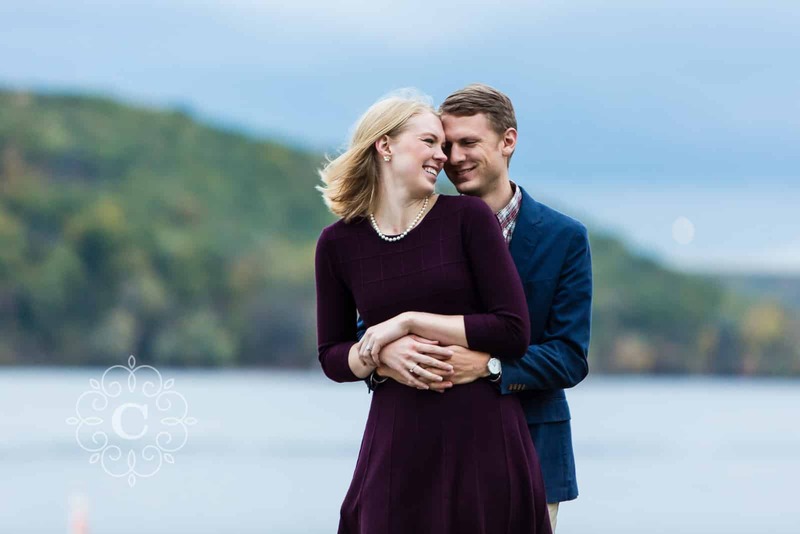 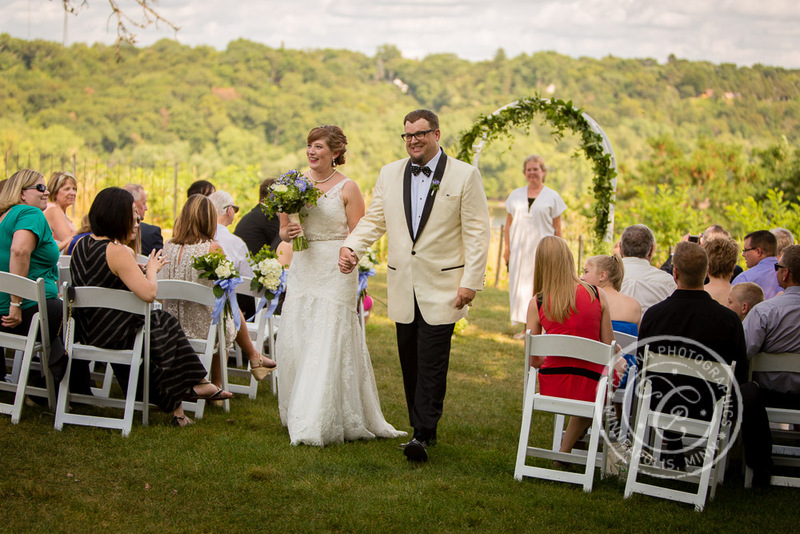 After their wedding ceremony, we headed down to the St Croix Riverboats for a paddleboat dinner and reception cruise that traveled along the St Croix River. 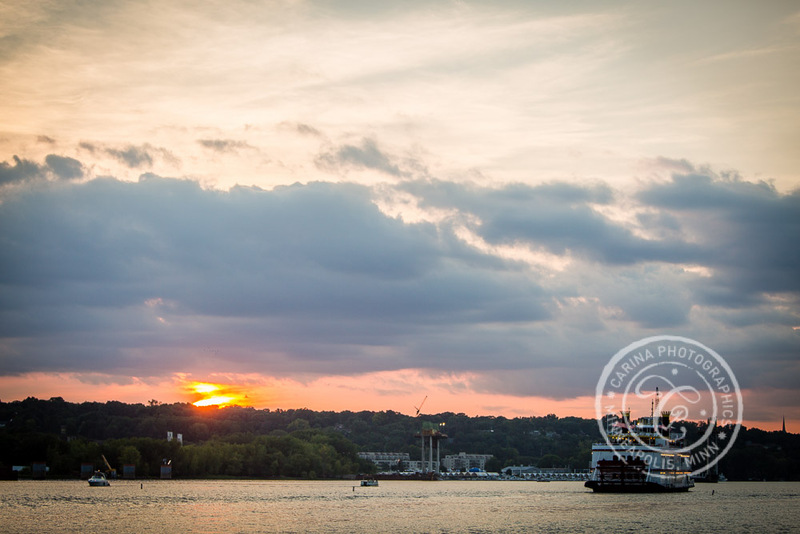 The cruise gave beautiful scenery to their guests, including a spectacular sunset over the river. 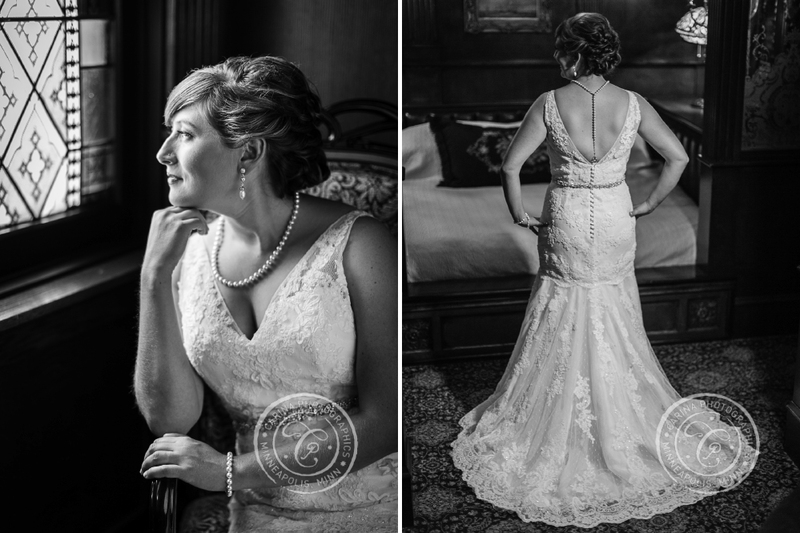 Thank you so much, Brian and Liz, for allowing me to be a part of one of the biggest days of your lives. 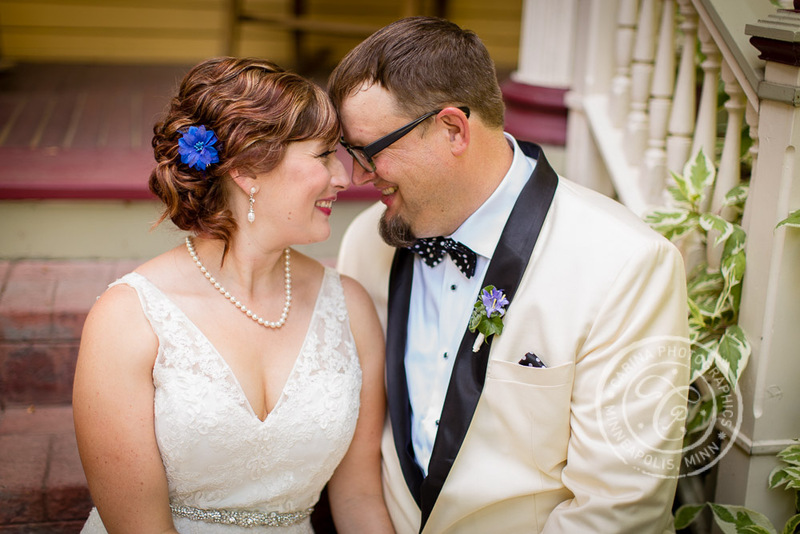 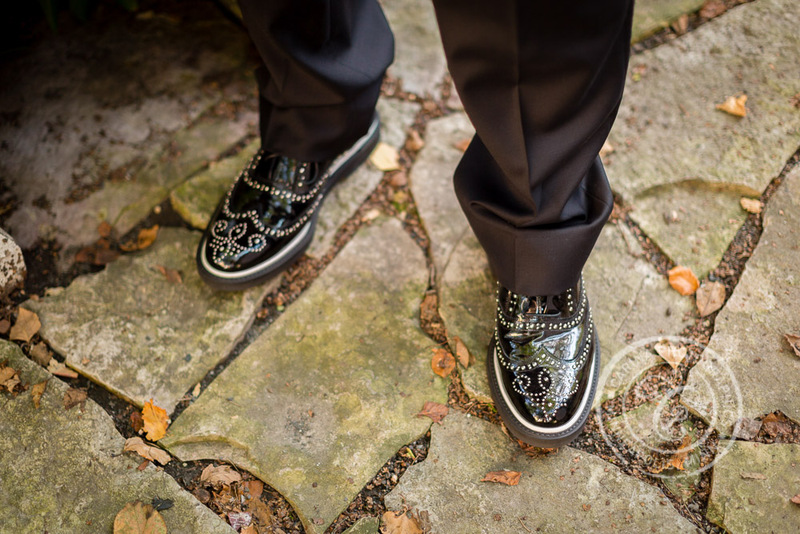 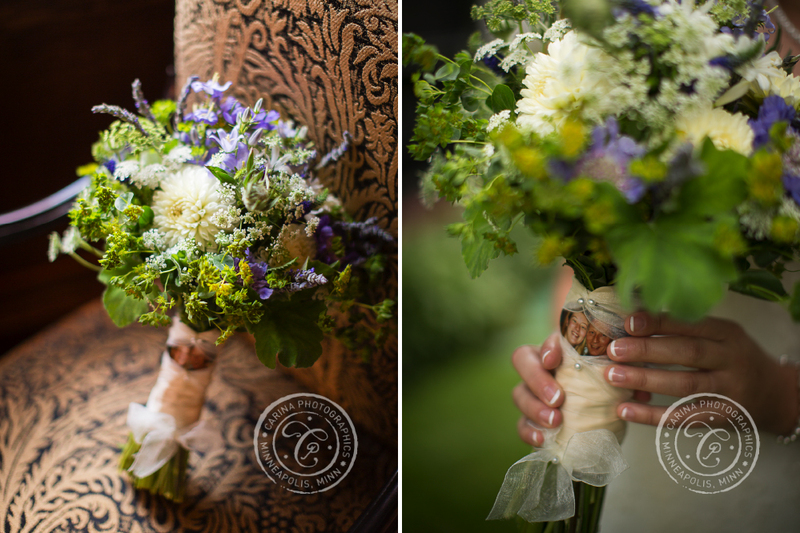 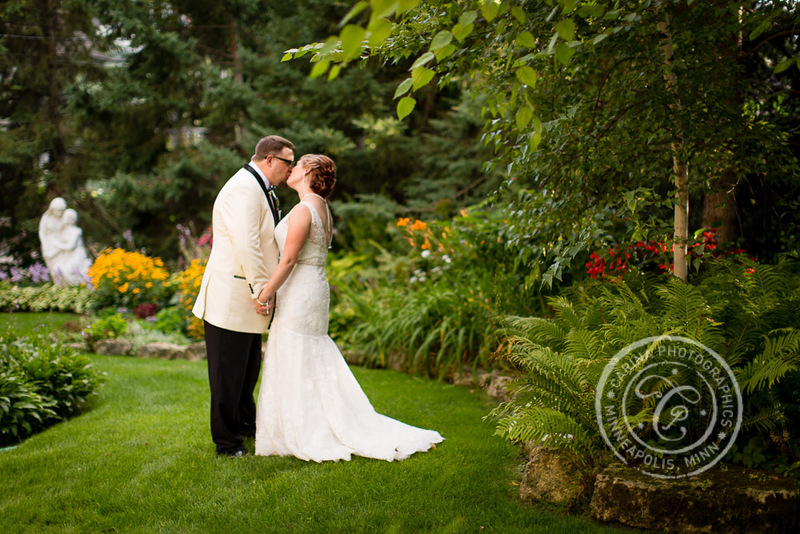 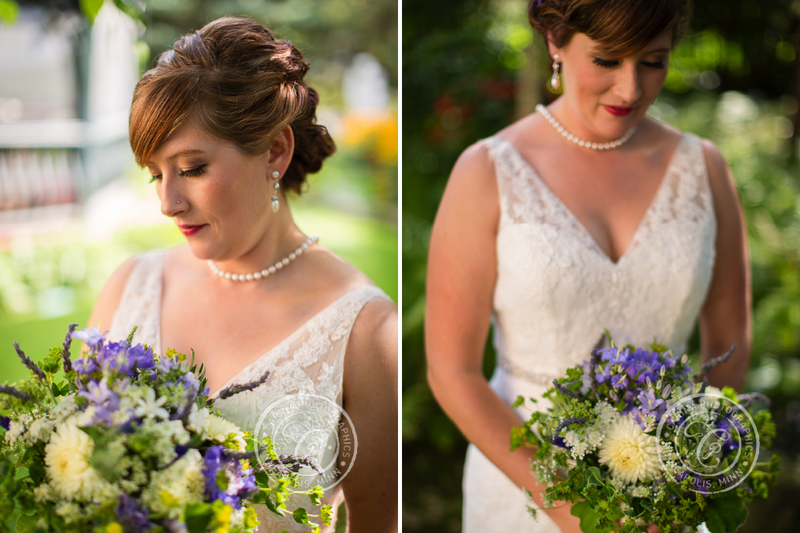 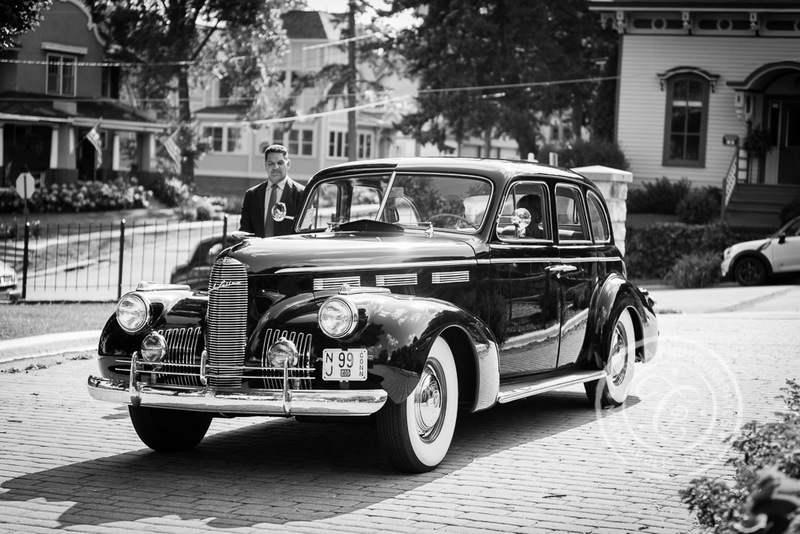 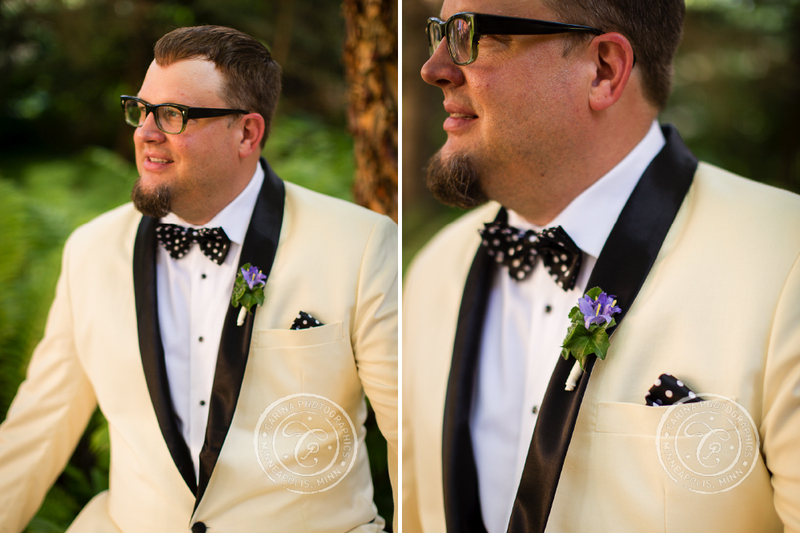 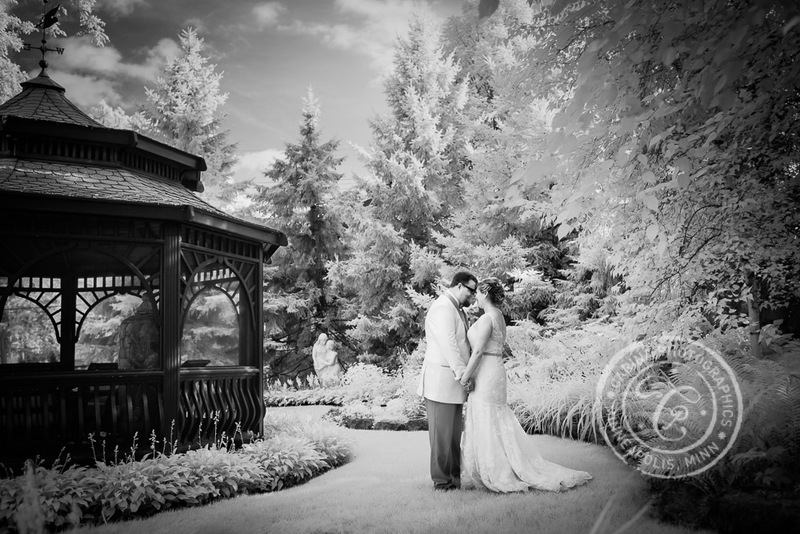 I loved working on your Pioneer Park + Rivertown Inn wedding photos. 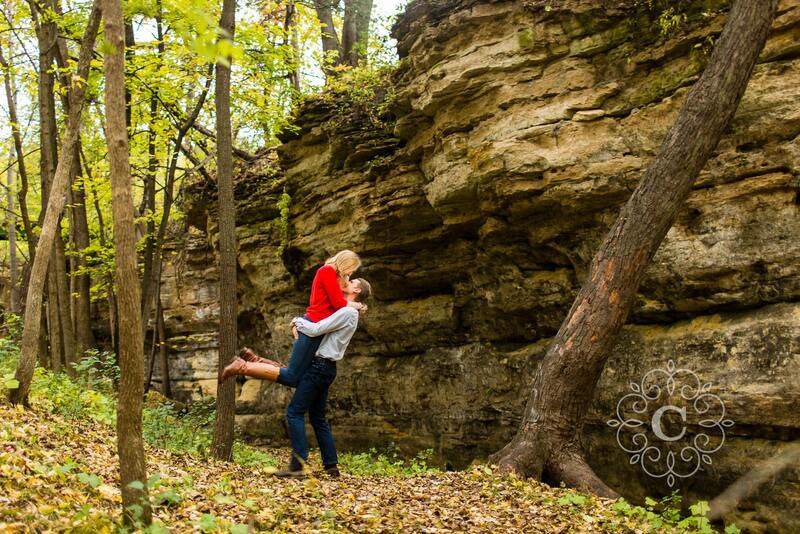 I am so happy for you both, and wish you an amazing and adventurous life together! 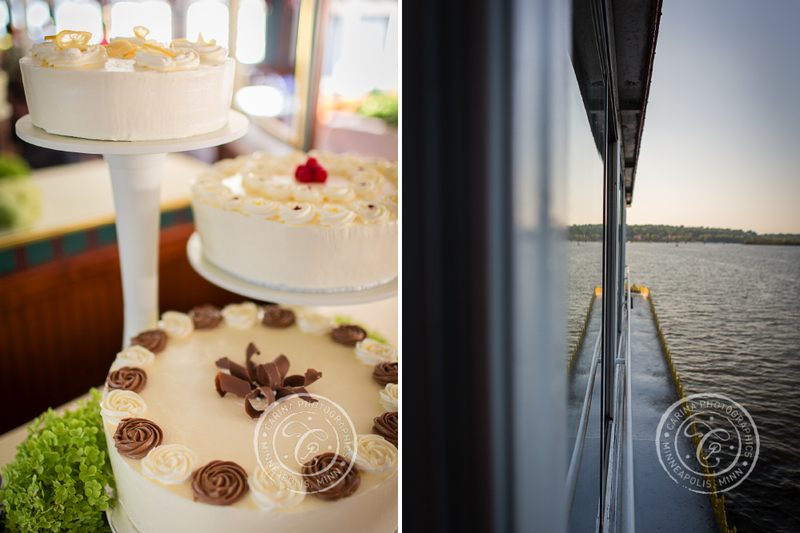 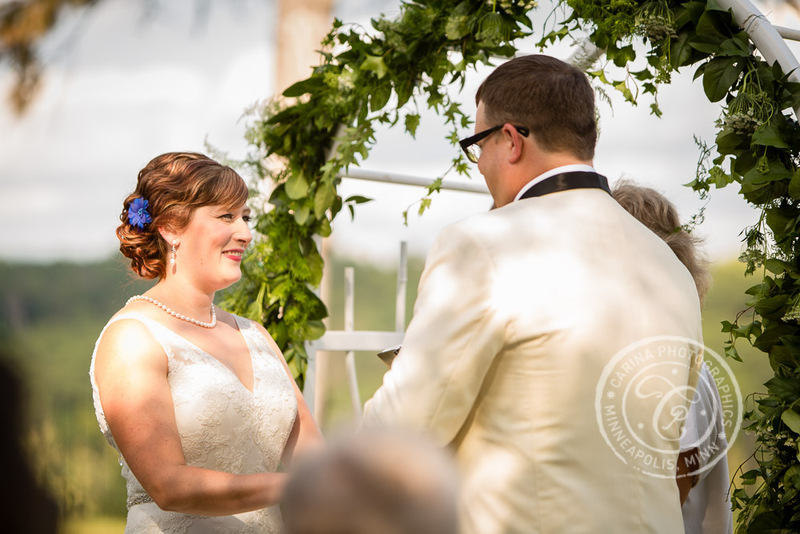 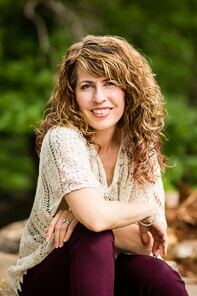 If you are planning a Stillwater or Riverboat Wedding, contact me soon to discuss how we could work together! 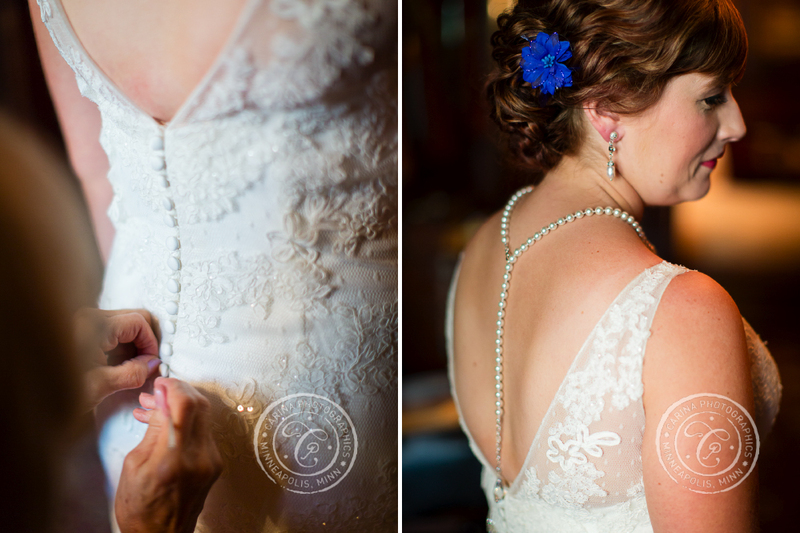 Take a look at another of my Stillwater weddings! 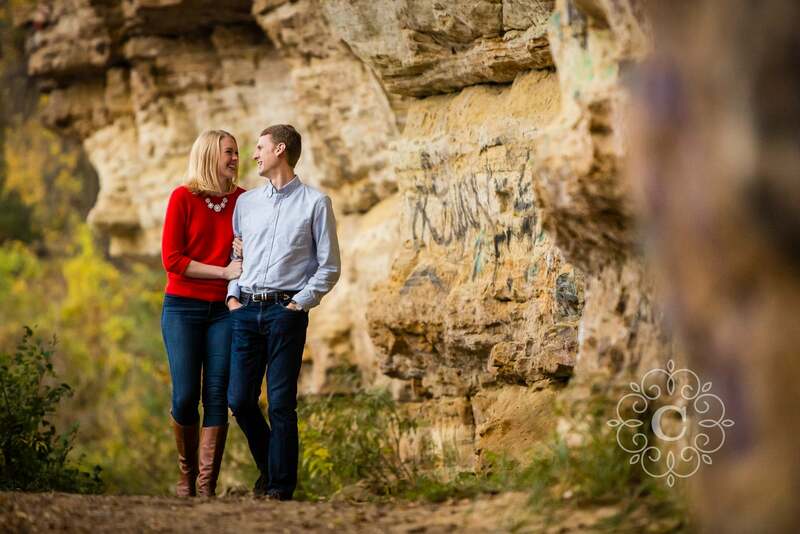 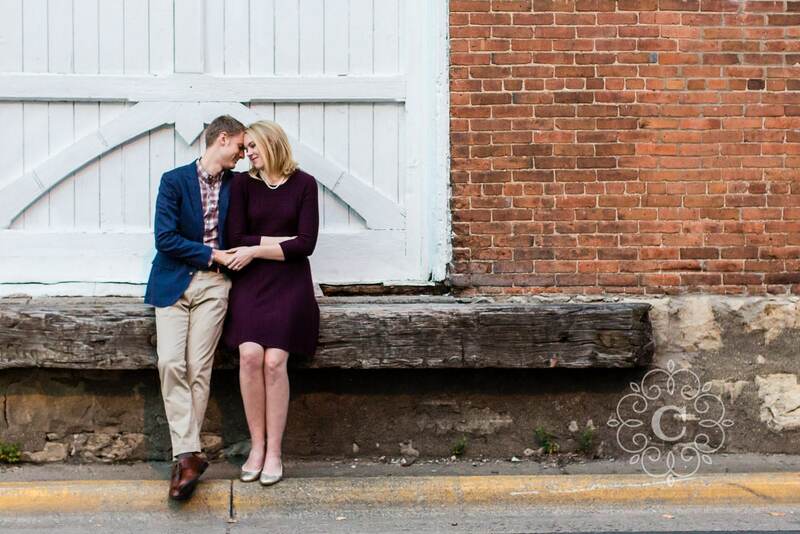 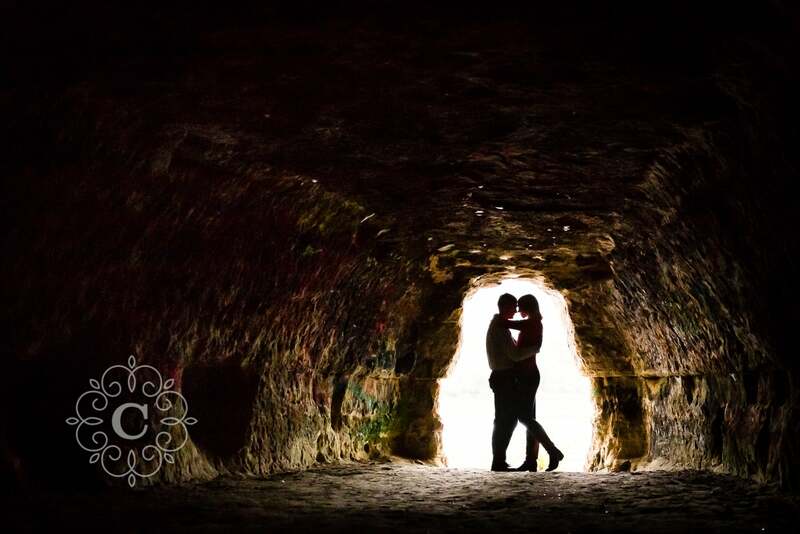 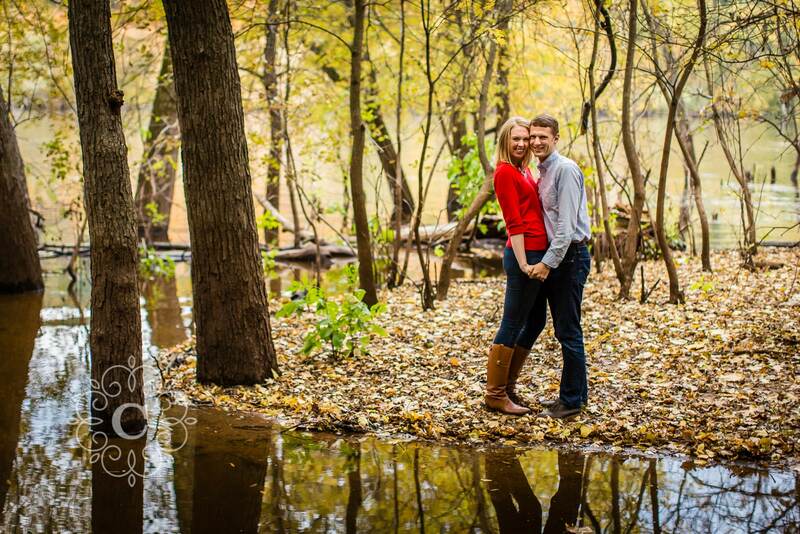 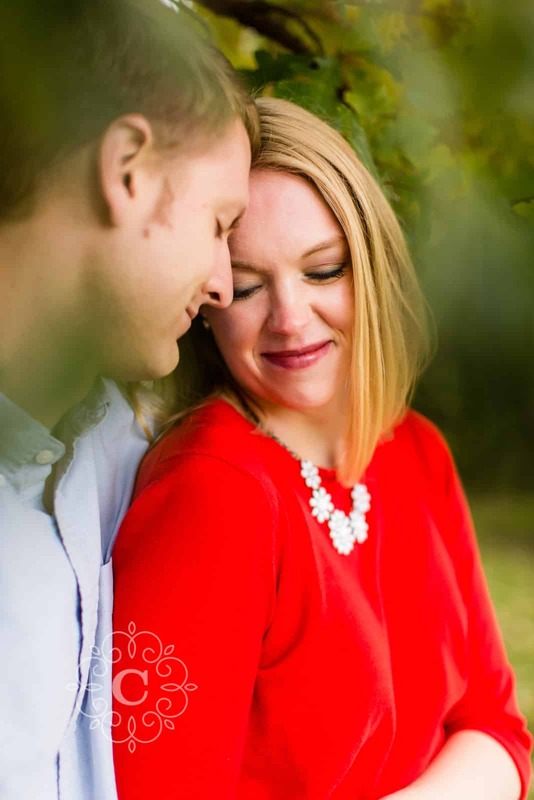 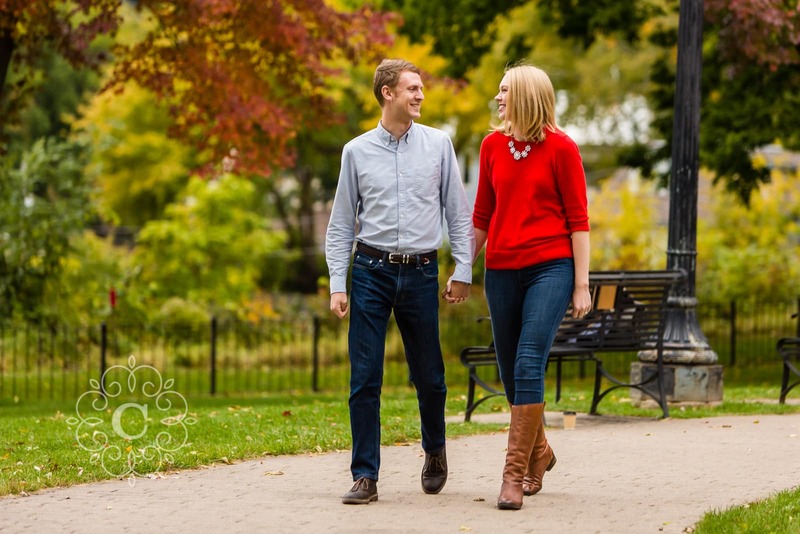 And take a look at my Stillwater engagement photography too!